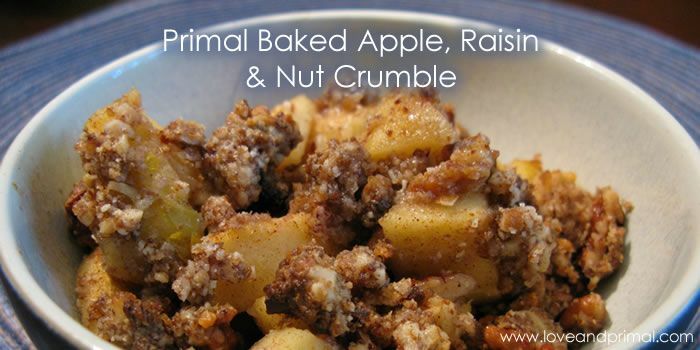 Fall is fast approaching, so here is a fabulous recipe for baked apple crisp thanks to Love and Primal. 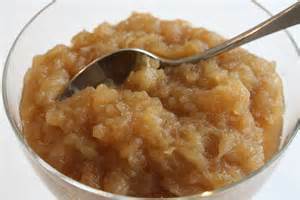 Nothing like the smell of apples to warm your home and all WITHOUT white sugar. Just remember to keep your portion size to 1/2 a cup and serve over plain Greek yogurt. Bake at 350 degrees for 30 minutes and enjoy warm! Bet you could even do this in the crock pot.